As Coboat begins a new season in the Caribbean, we decided to investigate the region to see what we can learn from the seas that represent such new encounters for us. What we found was that this Mid-American archipelago has a great deal more to offer the visitor, and the rest of the world, than first meets the eye. It is indisputably rich in culture, tastes and natural beauty, and should not be missed! It’s an unfamiliar upcoming adventure in January 2019 as the Coboat team takes to the Caribbean, seas that are as yet unknown to the team, which presents exciting opportunities for learning – both on and off the boat. So let’s take a closer look at these famous seas. What precious gems do they hold for the seafaring nomad, that were enough to draw the likes of Blackbeard the pirate and Sir Francis Drake, among many other figures of historical note? The name of the Caribbean brings to mind romantic associations from tales, novels and films of centuries past, as a place that has been visited by many and home to a variety of different cultures, cuisines and traditions. 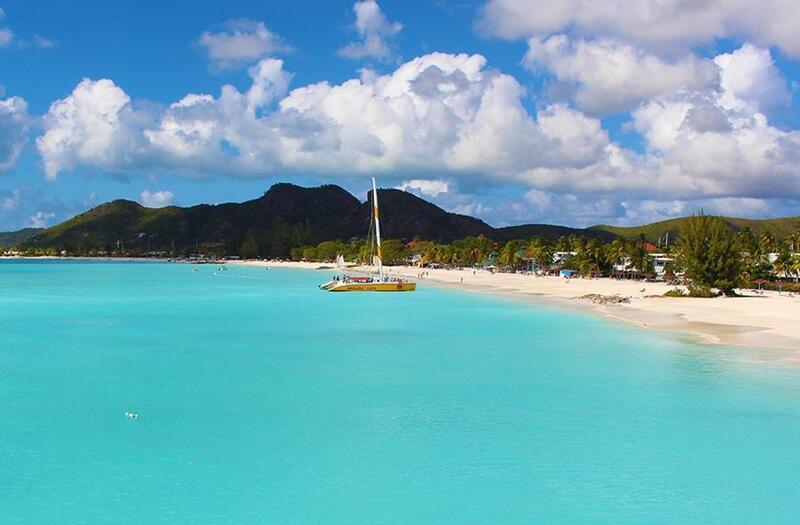 The Caribbean is richly diverse and divided by water, and is of course, best travelled by boat. The sea has three main island groups: the Lucayan Archipelago in the north, containing the Bahamas and the Turks and Caicos Islands; the Greater Antilles in the centre, including Cuba, Haiti, the Cayman Islands and Jamaica; and the Lesser Antilles located the furthest east, which include the Leeward Islands and the Windward Islands. Of course, this is to name but a few of the more than 700 islands of the region, but dividing them into groups can make it easier to understand the positioning. With its colourful history and movement of populations of European and African settlers, along with native Amerindians and influences from the USA, the culture of the Caribbean is diverse and unique, with Spanish, English and French as the main languages, and a few others to make an interesting mix. Some of the world’s finest music come from the region, with the fusion of European and African styles that produced the rich and melodious Cuban music, while more African roots formed the mainly Jamaican Reggae music. 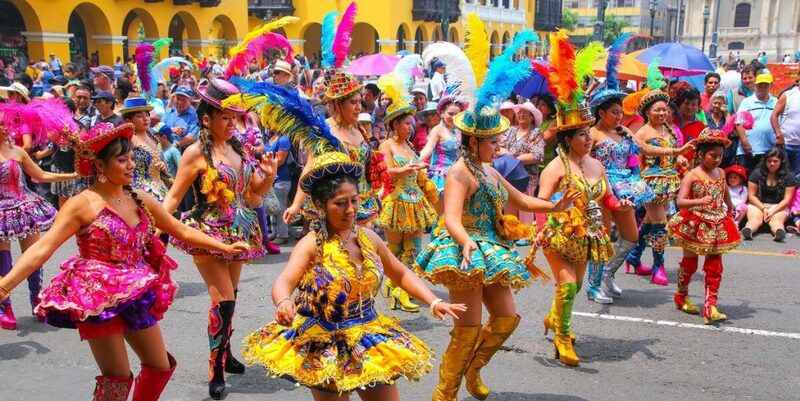 Carnivals are traditionally on Shrove (or Fat) Tuesday, and provide an unforgettable day for locals and visiting revellers alike, who can experience the wild, colourful and frenetic side of Caribbean culture. Perhaps the biggest and best one is on Trinidad, so don’t miss it if you’re in the neighbourhood! With its melting-pot mix of cultural influences, seafood and tropical plants, the Caribbean cuisine offers a range of choices that vary slightly from one island to the next. 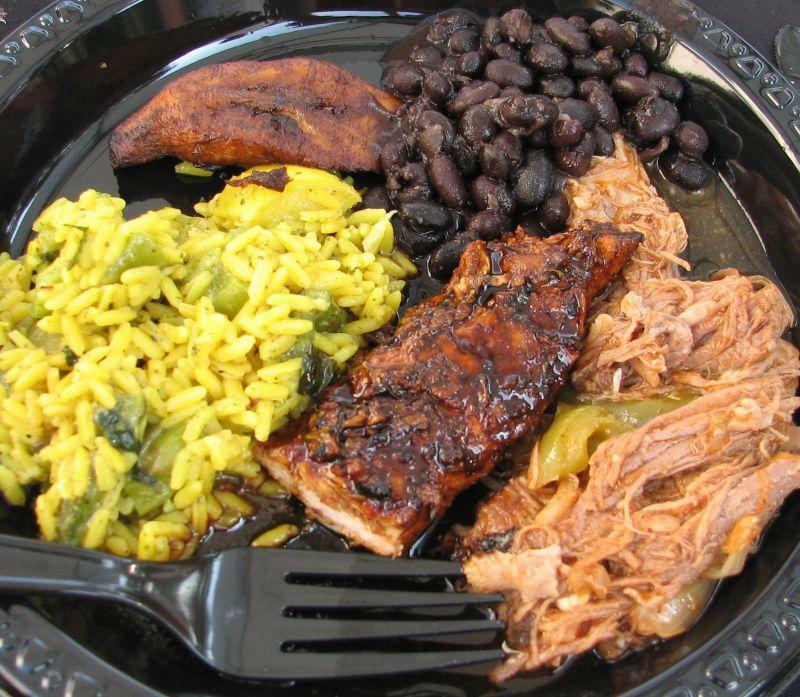 Jerk Chicken and curries are popular in Jamaica, goat stew is a common dish in Montserrat, flying fish in Barbados, and fried shark and crab is popular in Tobago. Rice is generally the staple food, and a variety of spices and flavourings, such as lime, cinnamon, ginger and nutmeg, are used throughout the region to give dishes a distinct taste. The Caribbean has long been known for its rum, whether it be Bacardi from Puerto Rico, Appleton rum from Jamaica or Mount Gay Rum from Barbados, the spirit has been a seafaring favourite for centuries in the area. 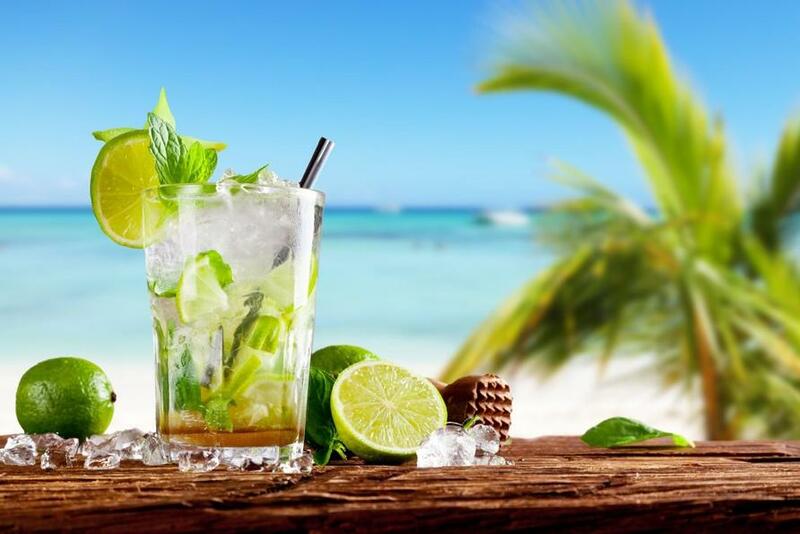 Along with liqueurs such as Curacao from the eponymous island, Angostura bitters from Trinidad and Tobago, as well as tropical fruits and sugar cane from St Kitts, the Caribbean have all the best ingredients for cocktail making, so it’s no surprise that the region is home to such classics as the Mojito, Daiquiri, Cuba Libra and the Pina Colada. If you’re feeling more like a beer to chill with then you’ll be happy to discover that every island has its own brand of pale ale or IPA, from Jamaica’s Red Stripe pale lager to St. Lucia’s Pilton pilsner, and Mahogany Bay Stout from Barbados. So with an exciting mix of flavours, music, dance and party, what’s to stop you from setting sail for the warm and sunny seas that offer diversity and tropical tastes that bring colour to even the dullest of days. The Coboat will be in Windward and Leeward Islands from 5th January 2019 for a new season of digital nomading adventures. If you think you’ve got what it takes, apply for a place here.